Gaming is a very interesting space to watch. This industry is almost constantly coming up with fabulous new hardware announcements and developments to make gaming interesting, engaging and almost wondrous. 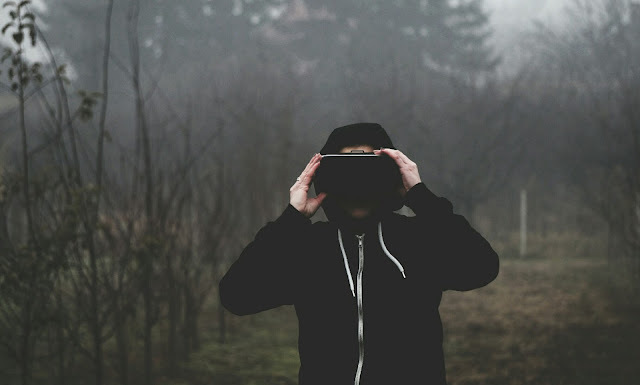 There are many technologies that are changing the way people play games, and one such technology is VR or virtual reality. There are many reasons why virtual reality games will see huge growth in this year. Here is taking a look at some of them. Spatial sound – this basically means that gamers can get to enjoy 360° audio, such as they would in real life. Better immersive experience which can be seen even in Facebook 360. The opening of platforms such as Google Daydream which can bring in better content. There is also growth in related industries and spaces such as smartphones, headsets and even large-scale event broadcasting. All of which make the VR space pretty thrilling. According to research by Frost and Sullivan, VR is the way forward for MENA businesses. In fact, GCC countries have taken significant steps in utilizing this technology. Sheikh Zayed Housing Programme provides an AR experience using 3D models and the viewer is able to tour virtually rather than visiting personally. Marks & Spencer uses aR in their Middle East stores to help people try new clothing and it is known as the Virtual Closet. Frost and Sullivan in their report predict AR and VR will be part of most industries by the year 2025.Businesses in the whole MENA region are expected to use AR and VR regularly. Hand controls that are more intuitive and seamless. Peripherals will also show up on major platforms such as HTC, Oculus, and Sony. On the gamers’ side of the fence, statistics show that VR users can exceed 170 million by the year 2018. By the year 2020, augmented / virtual reality revenue can touch a whopping $120 billion. But here is what makes this space even more exciting. Apart from the ‘usual suspects’ of Sony, Samsung, and the big guns, there are a whole host of companies that are changing the dynamics. Some of them are big names – Amazon, Apple, and Intel. Some of them are smaller – InvenSense for instance. 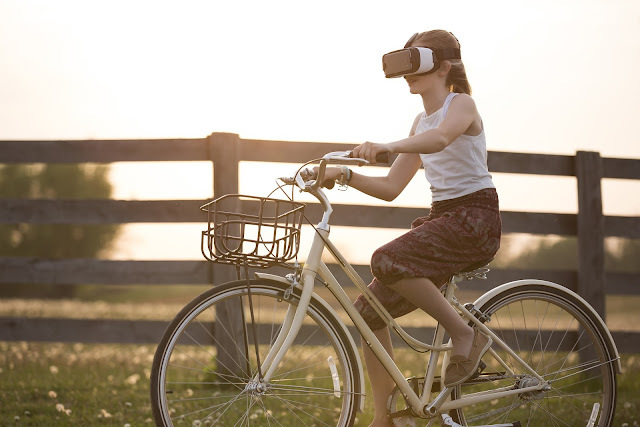 We could even see VR moving into areas such as online shopping – giving the word ‘gamification’ a whole new dimension altogether. Virtual reality is also emerging as a popular choice in various social ways. For instance, esports is one area which has seen big things happening. Sports such as football and basketball will see a VR shift in ever increasing ways. If you want to see just one indication of this facet, you only have to think of why Facebook paid so much for Oculus and check out Mark Zuckerberg’s plans for social virtual reality. Streaming will change the way VR gaming works. With better computers and more powerful gaming consoles, gamers are going to simply use services such as Twitch to use streaming to up their gaming experience. So, apart from physical media, virtual reality gaming is going to definitely see the rise of downloads for the latest games. With better software and hardware playing their parts, the integrated system of virtual reality gaming is going to simply get bigger, better and bountiful.